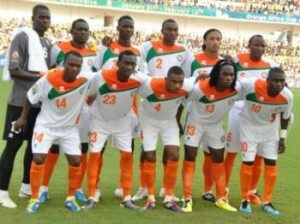 Africa Top Sports brings to you a review of Group B for the Africa Cup of Nations which chas started today. 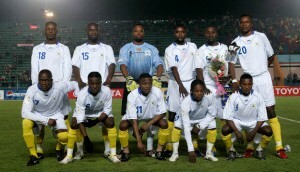 Ghana go into Group B as widely tipped favourites to win their group and are serious contenders to win the tournament. The ‘Black Stars’ have a pool of talent available at their disposal including the likes of Asamoah Gyan, John Pantsil, Kwadwo Asamoah, Wakaso, and many others who all have European League experience and other football tactical experience as well as Derek Boateng who is on the verge of a move to Fulham. 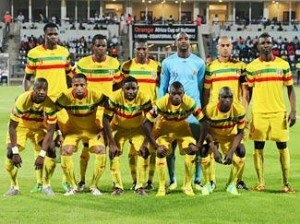 Fighting for second is likely to be Mali and Congo DR. Both sides have an abundance of pace and power in their sides. Mali have Premier league duo Modibo Maiga and Samba Diakite, from West ham and QPR respectively, are in their final 23 man squad but an injury to former captain and Fulham midfielder Mahamadou Diarra will be a blow. Despite not playing for over two-years, former Liverpool and Juventus ace Momo Sissoko did make the 23 man cut. Congo will be resting their hopes of success on maverick captain Tresor Mputu, he was once banned for 12 months for physically assaulting a referee whiles playing for Congo. Niger qualified for their first finals last year and will be hoping to go one better this time out and make it out of the group stage.